The same is true in communication. 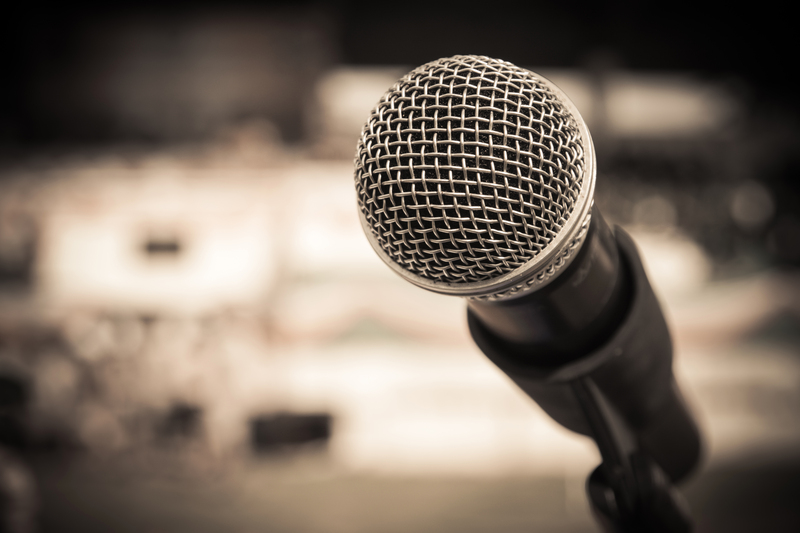 When leaders are asked to stand and deliver an important message in a presentation or a public address, it is not merely the message itself that is being judged by the audience — it is how the message is delivered that is judged first. Before leaders can even begin to deliver their meticulously crafted message, the audience has already decided whether or not to engage with the person speaking. Leaders have about 15 seconds to draw their audience in. And in that time audiences are reading the leader’s body language. Does the person seem confident? Or does he/she appear nervous and uncomfortable? If the speaker seems uncomfortable, people will disengage. But if the person exudes confidence and appears calm and controlled, the audience will home in and want to hear more. Think about the leaders who are known or remembered as good communicators: Steve Jobs, John F. Kennedy, Martin Luther King Jr., Nelson Mandela, Margaret Thatcher, to name a few. We not only remember the words they spoke, but the way in which they spoke them: the power and confidence they conveyed, the cadence of their voice, the way they moved around the space they occupied, the finesse in their presentation. Think about a time in which you had to make a presentation in front of an audience. 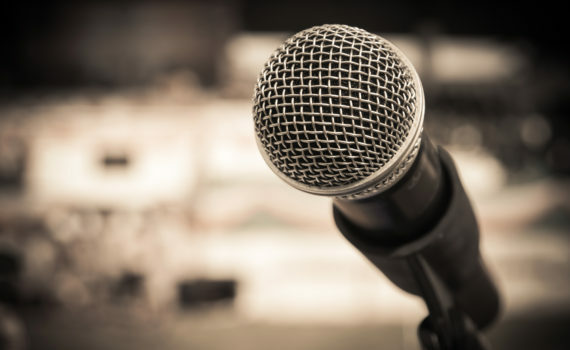 When preparing for that presentation, did you spend the majority of time preparing how to modulate your voice at key moments or how to manage your physical presence? Or did most of your time and energy go towards developing the content of the speech? More often than not, people spend the majority of their time on the latter. But if 90% of the audiences’ impressions come not from what you say but how you say it, why is less time and energy spent on perfecting the physical aspects audience engagement? Mastering the physical aspects of audience engagement is just as important, if not more important, than perfecting the content of a speech. A key principle in effective communication is that leaders need to commit to learning how to engage with audiences effectively. There is a premium on leaders who are able to perform well in those first 15 seconds—those leaders who physically and vocally exude confidence and comfort. If a burden of leadership is to communicate effectively, then not only knowing the words to use but also how to speak those words effectively is vital to a leader’s success. Just as dancers dedicate time and energy into mastering their technique, leaders need to dedicate time and energy into mastering their personal communication skills to engage with audiences effectively.